Treat your eyeballs to stunning gameplay on the awesome PlayStation 4 Slim. Thinner and lighter, but still crams in all the power you need. 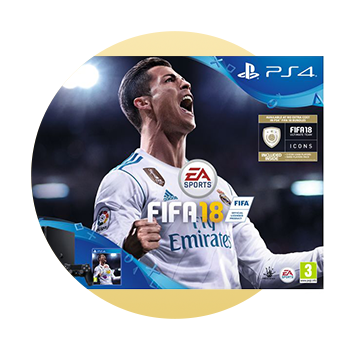 And with 1TB storage, you’ll have bags of room for your games, apps and downloads plus a free game of Fifa 18.